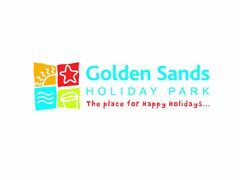 Golden Sands Holiday Park are currently recruiting an entertainer for the Summer season. We are looking for a bubbly, fun and talented performer to 'WOW' our holiday makers and owners during the 2019 season. You will expected to work all bank holidays, school holidays and weekends. Usual working week will be 40-48 hours. Shared accommodation with private bedroom provided. Singers who love to entertain! Golden Sands Holiday Park are currently recruiting an entertainer. Normal holiday park duties included. Option to perform own cabaret. You will expected to work all bank holidays and weekends. Compare and Presenters who need a stage!